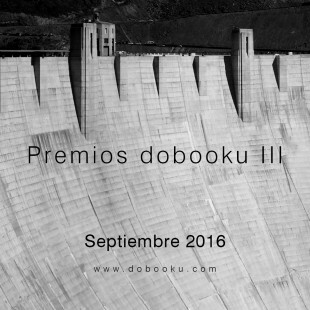 The third edition of Dobooku awards has been presented, and this year our company, Smart Enginrig has begun to collaborate with this prestigious event which is aimed at students of the Barcelona School of Civil Engineering. 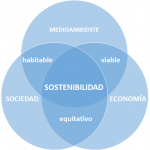 Will be awarded the best Degree Final Project and Master Thesis, which distinguish for their contribution to design and society. Smart Engineering is highly commited with our university system and want to promote the excellence between the future engineers, rewarding those jobs that have in their DNA the same characteristics as our own company; like quality, sustainability and the human dimension of engineering. From here we incite all young engineers to participate in this interesting challenge to raise today, the future engineering challenges.